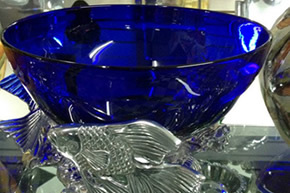 If you would like to see the video of our store, please put the video above on pause first. 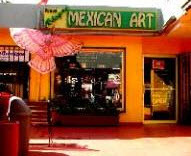 Mexican Art Gallery was founded in 1998. 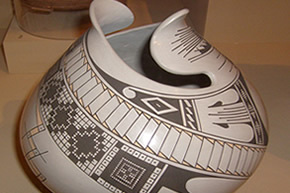 This present day collection of artistic works that is here to be discovered was accomplished by traveling for 2 years to select some of the best Mexican artists, whose work combining colors and designs created over time and experience, give us detail and skills, to beautify that special corner that exists in all households in the world. 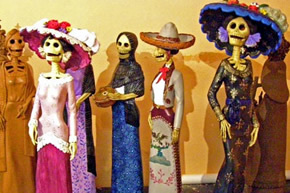 The color and good taste that is projected while walk through the aisles of Mexican Art Gallery, introduces us to this magical Mexico; enchanting and captivating mesmerizes all who desire to experience it. 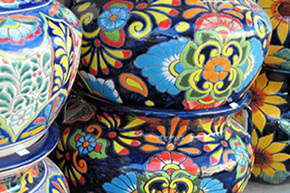 Talavera, ceramics made with high-temperature high-quality clay and resistance to a fire gas kiln. 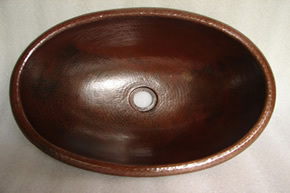 Here you find the method that characterizes the Ceramics of Mata Ortiz in Chihuahua Casas Grandes with perfect geometric lines that distinguish the enchantment of exotic forms of Alebrijes with these unique and colorful, carved in cedar wood, pine or copal. 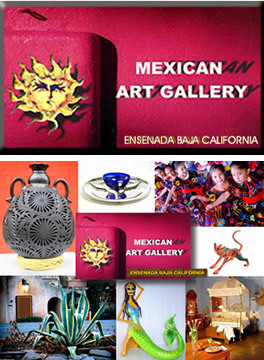 Mexico, with that particular touch single piece, the notebooks of bags, made from plant fibers albums of banana leaf, bamboo, palm leaf, etc., Features of the colony developed from our Mexican artisans, Mayan masks tell us about their culture and customs of our ancestors, represent the roots that give us unique identity, as we travel the Mexican Art Gallery space with this trail of colors in Mexico that takes us into a magical, cultural and artistic identity and gives us a country full of color and warmth. 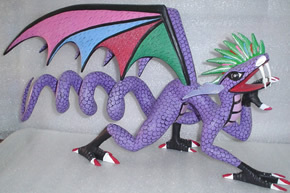 You can see more examples of all our pieces on our Facebook pages. All items may be purchased online or over the phone. 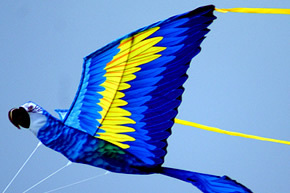 We accept most major credit cards. Today, we are one big family, which started with only three people in 1996 and now comprises 32 families. 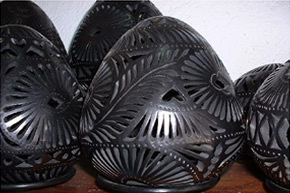 Together, we have made the Mexican Art Gallery distinguished from the others, in addition to its colors and quality that shows in their handmade crafts made with love.